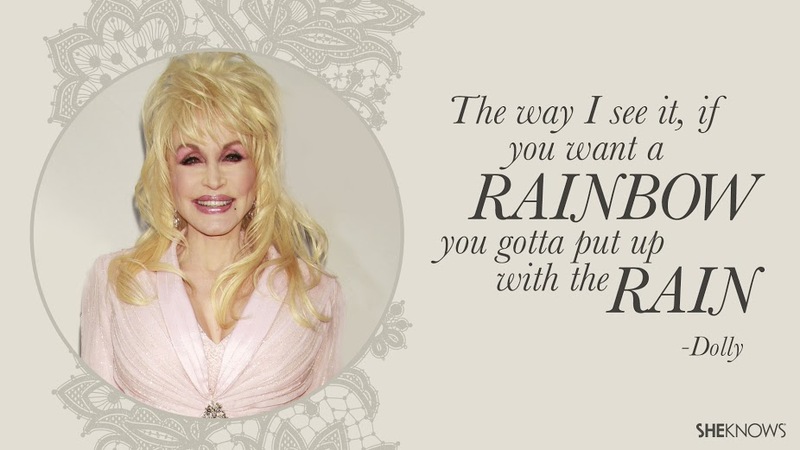 Dolly Parton became even more loved by her fans after she openly and sweetly supported her large base of followers from the LGBTQ community. 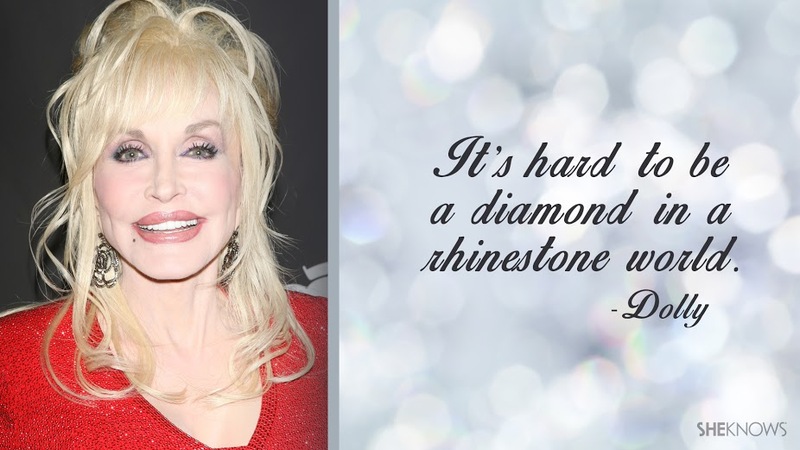 The “My Tennessee Mountain Home” singer thinks that everyone should be equal and she explained why she is so fond of her gay fans, E! 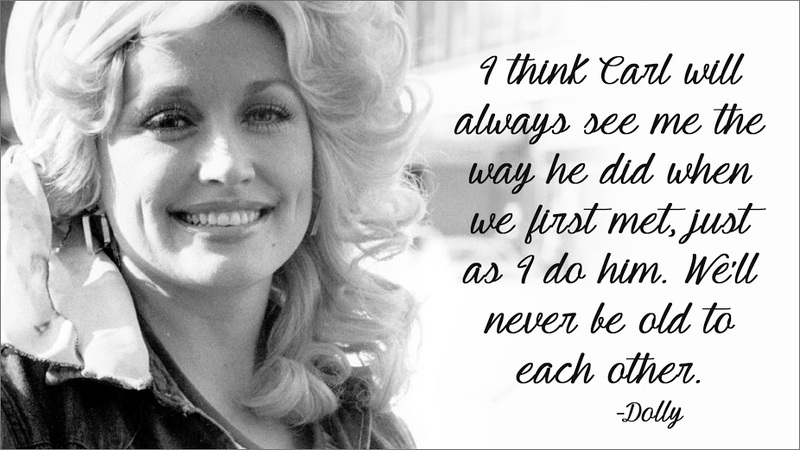 News reported. 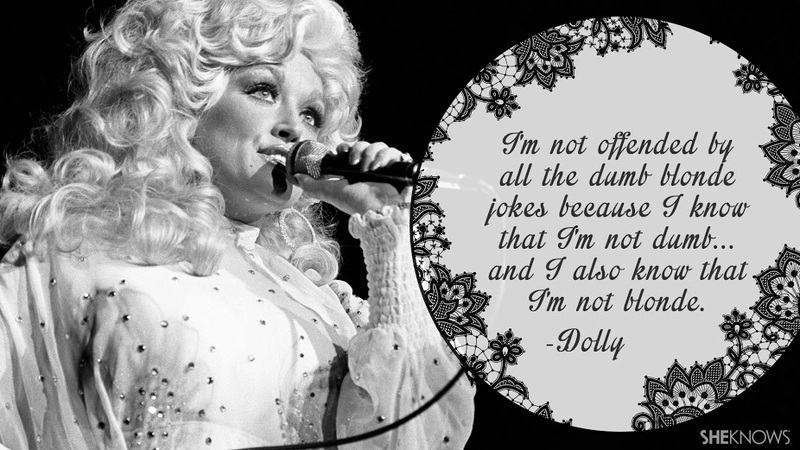 The legendary big-haired and buxom country star has shown lots of wisdom and common sense throughout her career. 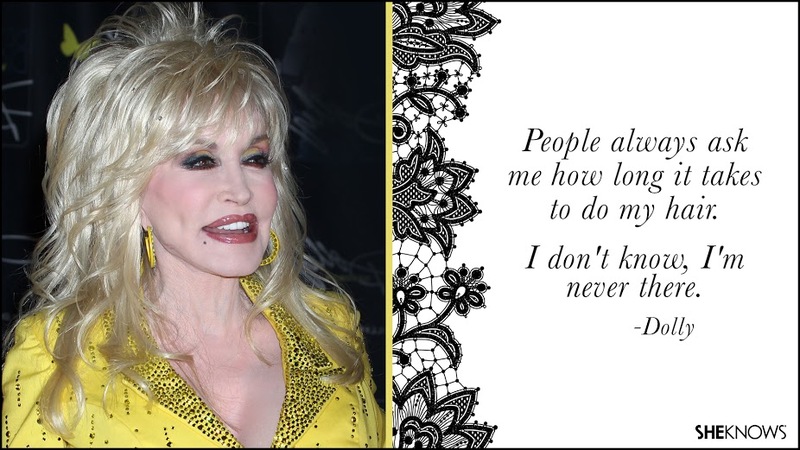 Aside from being open-minded about her gay fans, she has also shared many other sentiments on life and how she lives it. 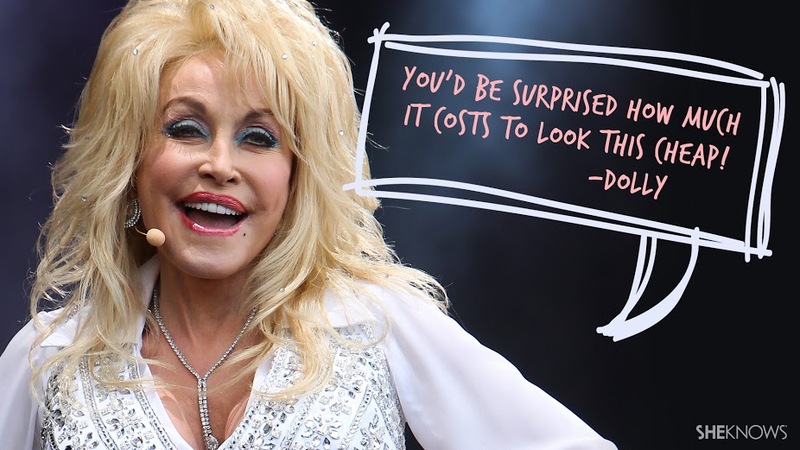 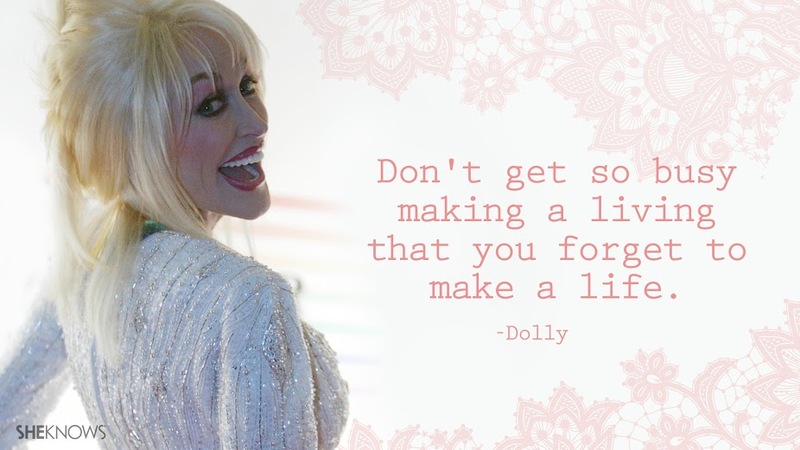 Check out these 12 no-nonsense and fun quotes that are sure to make Parton your new idol.